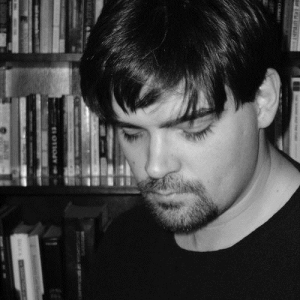 2018 Horror Halloween Haiku Contest! 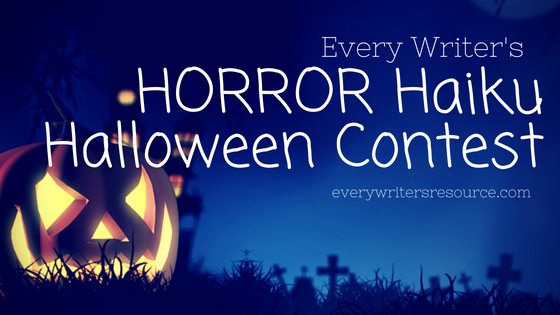 Welcome to our 2018 Horror Halloween Haiku Contest! 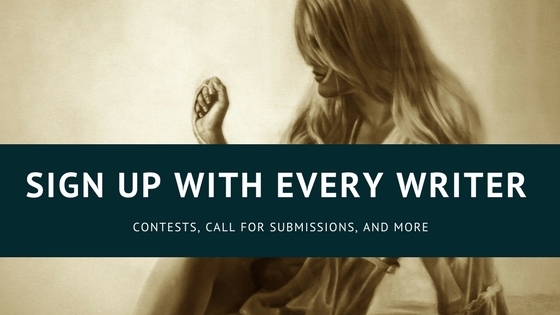 I love writing contests, big and small, so we are doing a couple more. You guys are killing it on the other posts right now. We have 3 other major contests running right now, so this one isn’t going to be a monetary or promotional prize. It’s just for fun and bragging rights. Haikus can be creepy, can’t they? So we all know you need 5,7,5 over a 3 line poem to have the structure of a Haiku, but they do not have to follow the traditional conventions (like image in line 2 and all that). Anyway, you will post your Haiku in the comments. Here are the rules. Poem must be something scary, ghosts or zombies or something. Enter as many times as possible. Put the Haiku in the comments below. Make sure you at least include an email where we can get in touch with you. I love zombie Haikus by the way. 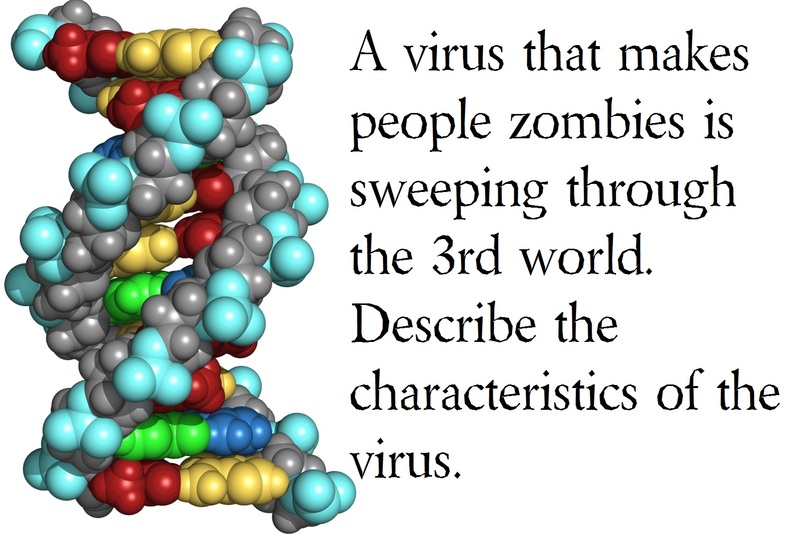 I mean is there anything better than a zombie Haiku? It’s like a zombie, eating a brain, in 3 lines….anyway leave us horror haikus, scary scary. We will announce the winner on Halloween in a video movie chat. Details about the movie are to be announced. Gook luck, I hope you win, I really want to read a zombie haiku…but it you don’t right one it’s ok, I love horror haiku. Hello, I am taking a short break from EWR until 11/11/18 (traveling). The winners of all contests were posted on our Twitter, in the movie chat, and sent through our newsletter! Please follow us on Twitter and sign up for the newsletter. The Christmas rush will kick off this weekend. More information is coming. The dark around my bed moves. The next falls on me. I feed but one night alone. If she Isn’t stopped soon. Please help me. I’m next. And you have a heart. Yes, I really really am. Find our the winners of our contest on Halloween night, October 31, 2018…9pm….. I watch you closely tonight. yet some frightful things I’ve seen. Tell me what they mean! overfilled graves with no people at home. blood is dripping off headstones. A spurt in my mouth, EYES, YUM! Time to play a Trick! A man hangs and bleeds. Tell your loved ones bye. Crimson floods her fogged iris. Alright you asked for it….